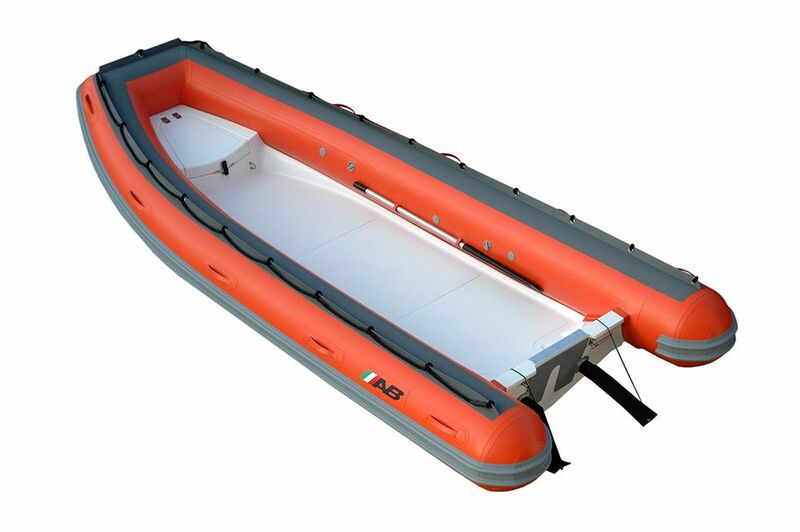 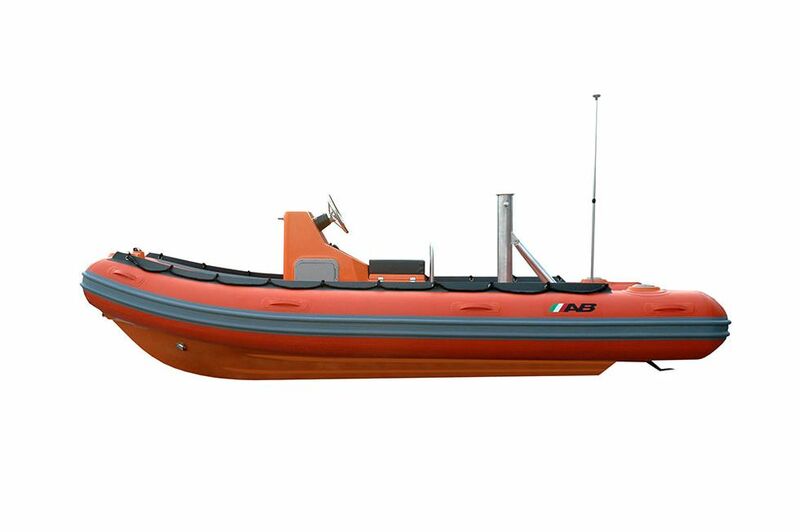 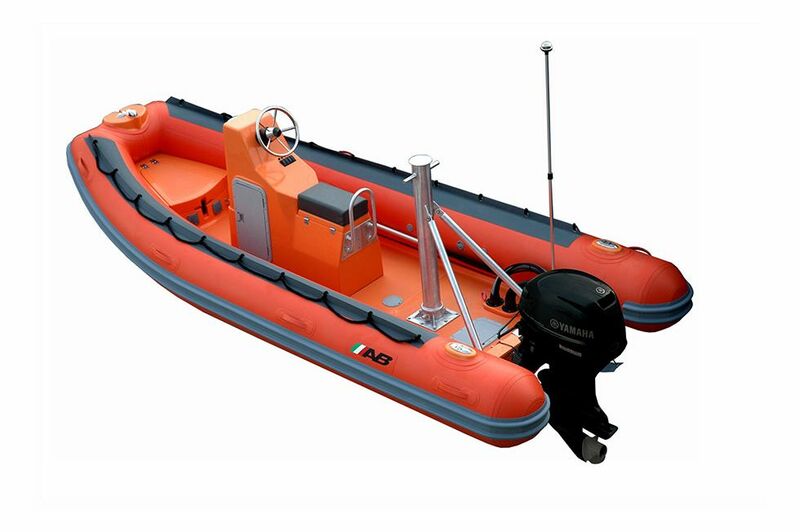 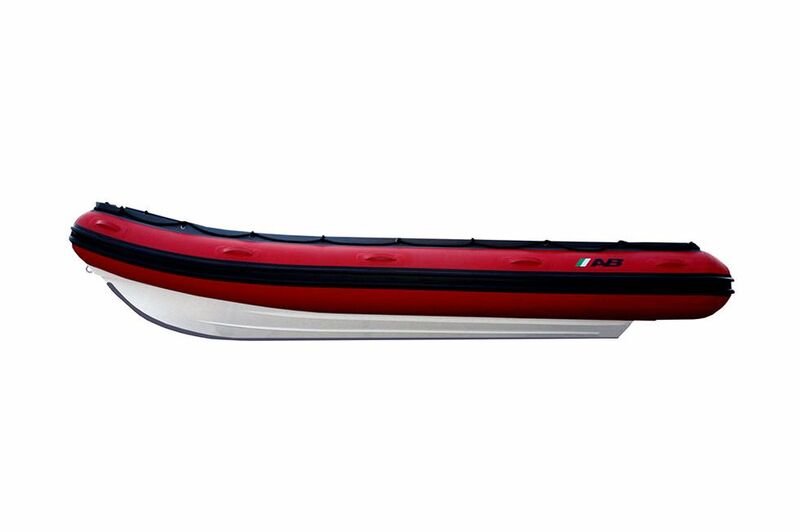 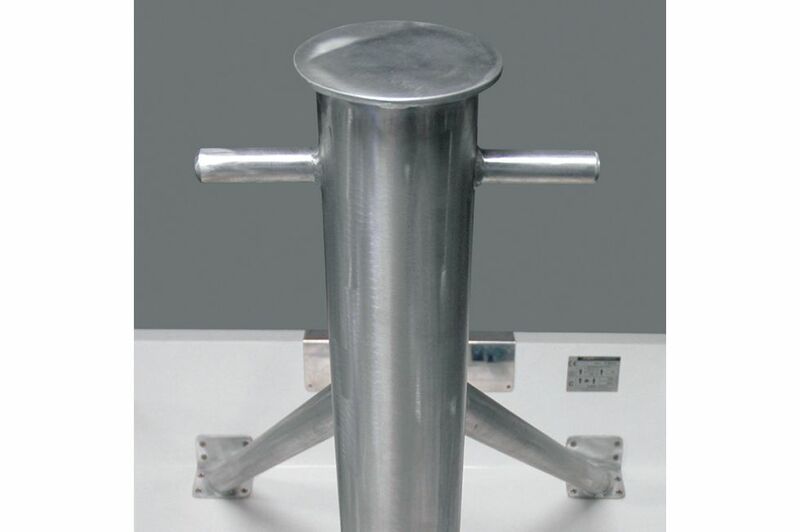 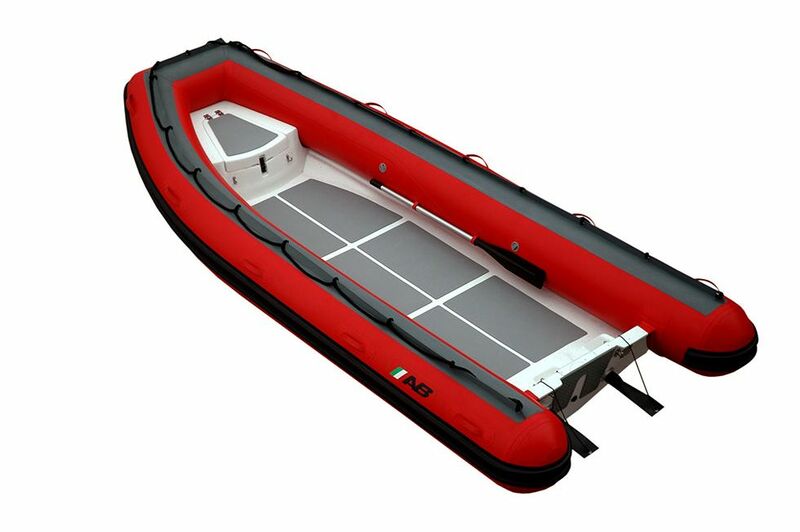 The heavy duty “F-Series” professional fiberglass RIBs have an open design that allows for easy customization. 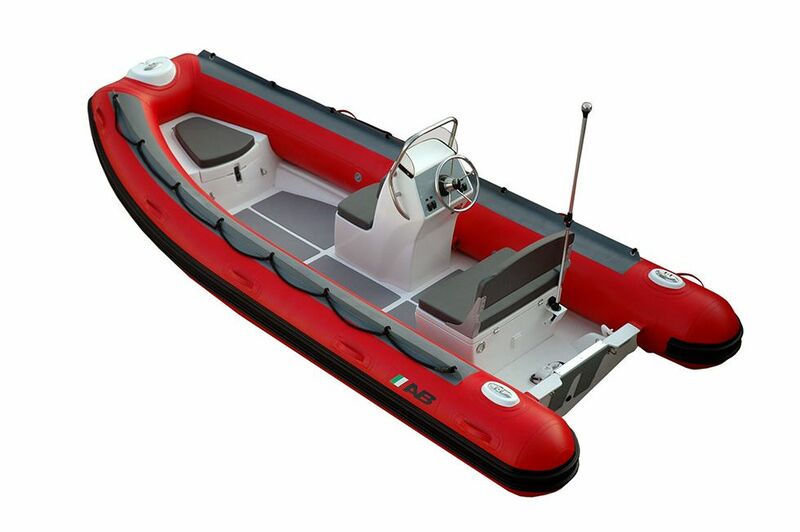 Our wide variety of seats and consoles allow the professional to design the boat to fit their needs instead of having to compromise on a set design. 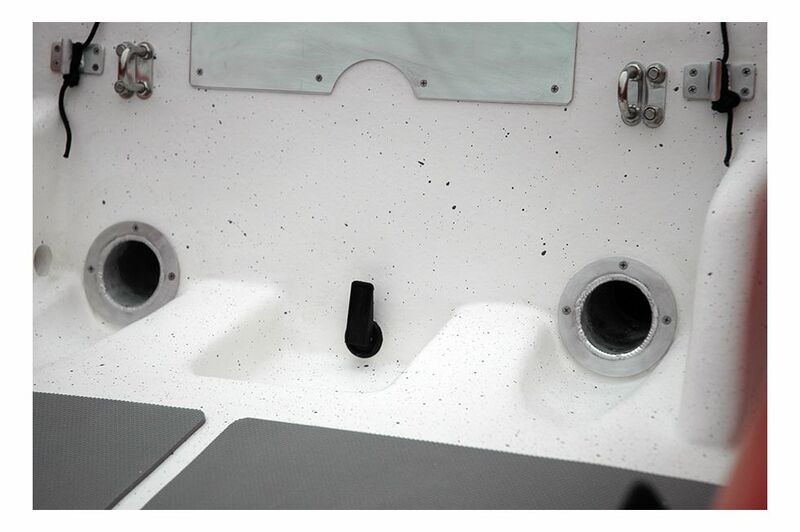 Our deep V forward hull design provides for superior stability and a drier ride. 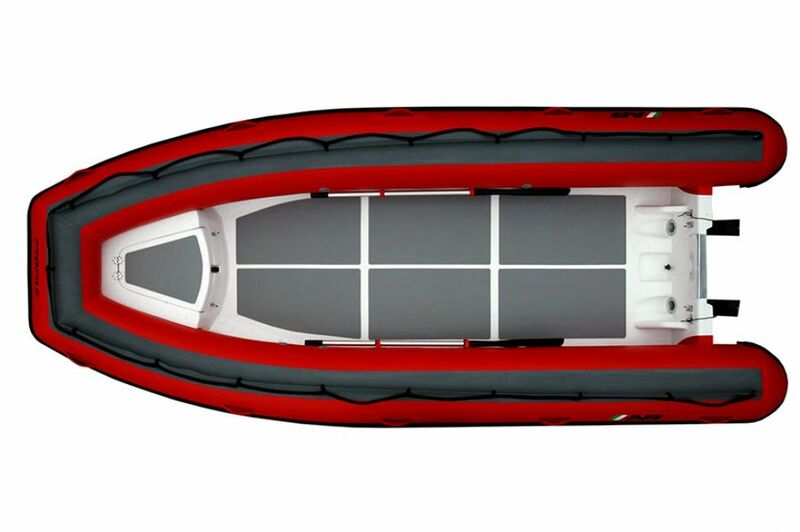 The reinforced commercial grade fiberglass hulls with the 1670 D-tex CSM Fabric make them an excellent choice for the discerning professional.